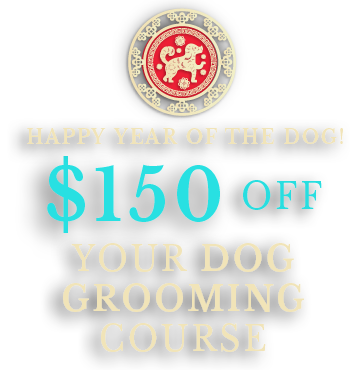 Although the Year of the Dog is officially over, you still have until midnight tonight to receive $150 off your dog grooming tuition. You’ll also receive the First Aid for Dog Groomers course for FREE ($348 Value)! 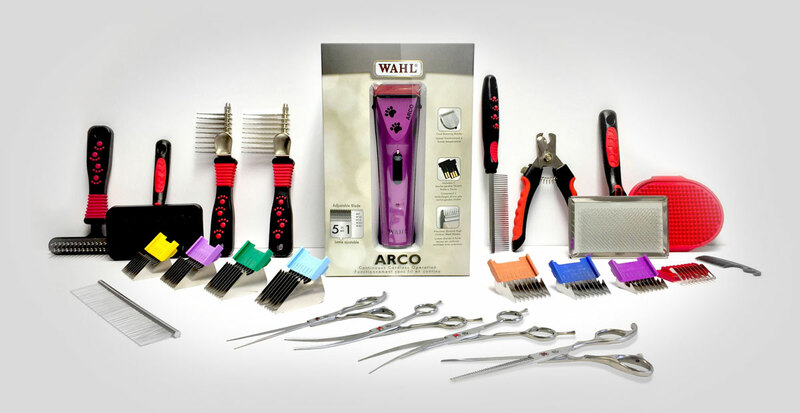 Plus, you’ll receive a dog grooming kit with your course materials.